The exhibition offers a new opportunity to admire works that are not featured in the Permanent Collection and comprises a selection of works donated from 2000 onwards, demonstrating the love that artists, collectors, public and private bodies have shown for GAMeC: it includes the word “love” (amore) in the title because this is the term that best expresses why, through the gratuitous act of a gift, a work has become part of the GAMeC collections. With this exhibition, GAMeC would like to remind the public that its activity is intimately tied to the development of the Permanent Collection, a targeted approach that enables the museum to conserve the memory of its activity and add to its heritage over the years. 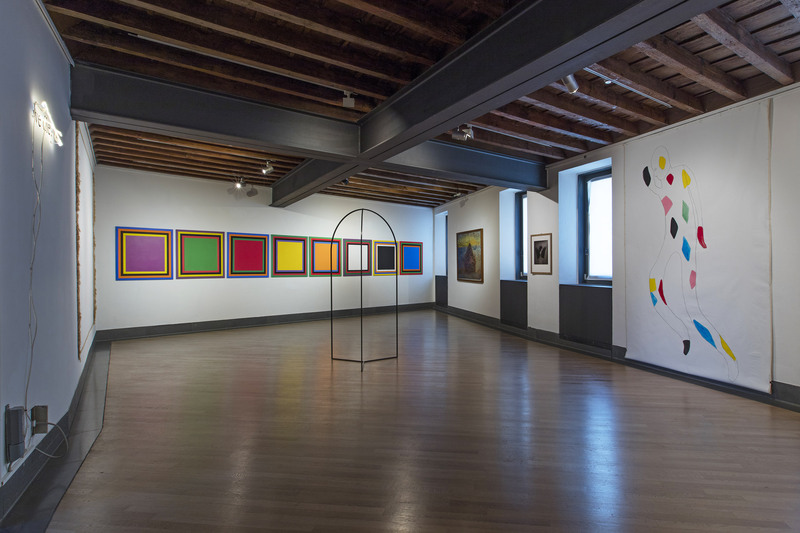 Numerous styles – from painting to photography, drawing and video – form a visual cavalcade that spans the decades, encompassing two centuries (from Sironi, born in 1885, to Marcon, born in 1985). The artists featured are not only Italian, but from all over the world, from New York to Ghent, Tel Aviv and São Paulo. Their works illustrate the society of the spectacle, friendships, the melancholy poetry of landscapes, the commemoration of Eden, the burden of memory, the power of graphic signs, spiritual quests and political debates, marked by discrimination and affirmation of individual identity. 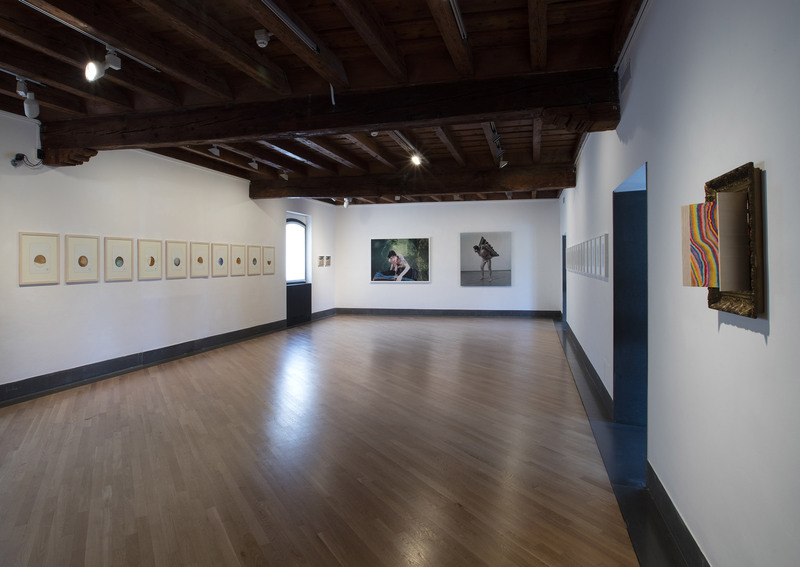 The exhibition includes artists who have been at the centre of GAMeC’s focus over the years, through shows and study opportunities, establishing a dialogue between figures such as Italo Cremona, AchilleFuni, OttoneRosai and Mario Sironi, with contemporary artists such as Gabriele Basilico, Vanessa Beecroft, LatifaEchakhch, Jan Fabre, Giuseppe Gabellone, Marcello Maloberti, Victor Man, Kris Martin, Ryan McGinley and Adrian Paci. Monday-Sunday 10 a.m. – 7 p.m. The ticket office closes an hour before the exhibitions.